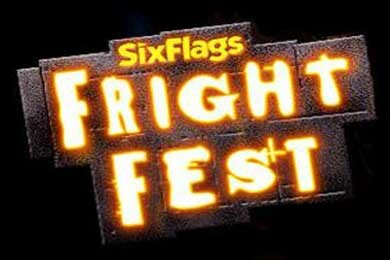 The Six Flags Park in the Bay Area is now casting for its seasonal “Fright Fest” show. They are seeking singers, dancers and performers. Six Flags Discovery Kingdom is located near San Francisco in Northern California. About Six Flags – The most diverse theme park entertainment offering in Northern California can be found at Six Flags Discovery Kingdom. From frolicking dolphins to thrilling rides, we offer family fun and create life-long memories for our Guests. This is all possible because of our incredible employees who are friendly, outgoing, enthusiastic and energetic.